Firefighters rescued a senior citizen with critical burn injuries from a house fire in District Heights on Friday night. The fire was on the second floor of a two-story home in the 1100 block of Waterford Drive. 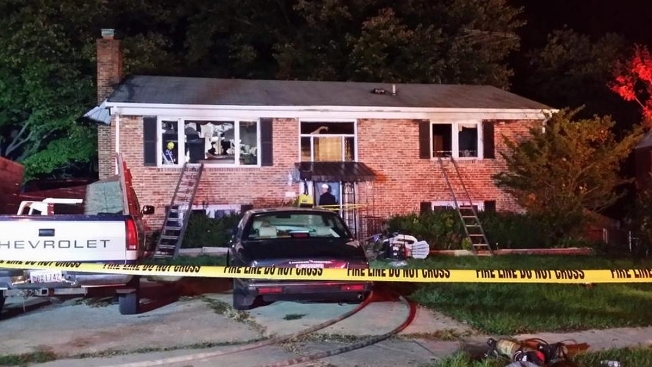 The Prince George's County Fire Department is working to determine the cause of the fire.